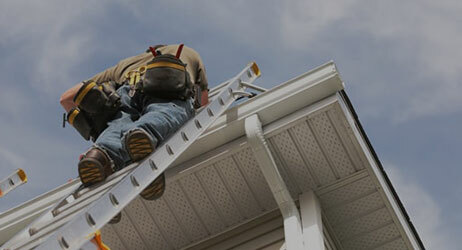 Your flashings are among the most crucial areas, and they have to be watertight in order to avoid the leaks. They are most frequently identified as the leak causes. Your shingles might be damaged, leaving the roof exposed to weather. This needs to be repaired without any delay. The ventilation could be inadequate, and this can cause condensation accumulation, ice damming, and frost. For how long can a roof last? In most of the cases, a good roof should last between 15 to 50 years. This mostly depends on the type of the product you’ve installed, as well as how good your ventilation is. There are many styles and types of shingles available on today’s market, coming with various warranties that represent the life expectancy of each of these types. In our opinion, the heavier shingles will definitely last you a lot longer than the lightweight ones. In our experience, replacing the roof on a residential building shouldn’t take longer than three days, although the job is usually finished in one to two days. The workers of the New England Roofing & Home Repair are skilled and very dedicated, and we’re always looking to complete the project way before the deadline you give us. We’ll try to replace the roof as fast as we can, and at a reasonable price. I noticed granules in my gutter. Why are they there? Shingles that are installed on slight slopes are prone to enlarged levels of granule loss, and the reason behind that is the low drainage capability of such roofs. Nevertheless, most of the shingles are made with excess granules on their surfaces, as the granule loss is something to be expected. Why is the ventilation so important? When it comes to roofing shingles, the ventilation is one of the crucial factors in their life expectancy. The cold weather of the winter and the heat build-up during the hot months of the summer will certainly accelerate their whole aging process. Only the proper air circulation can reduce the chances of problems such as blistering, curling, rotting of the wooden structure, leaking, wet insulation, distortion, and all other kinds of annoying troubles that will require the help of a professional. What will you do to protect my property during the whole roofing process? We can assure you that the surrounding area of your house will be treated with the utmost care, as the workers of the New England Roofing & Home Repair use vehicles to remove the old material and provide the accessibility, avoiding to make any damage to your driveway or the grass. Once we complete the job, we’ll do a thorough inspection of both the new roof and the surrounding ground. What are ice dams and how to avoid them? The ice dams appear due to the continual refreezing and thawing of the melting snow on your roof. You can avoid them by installing the waterproof membrane on the eaves, which will prevent the water from coming through the roof, or by improving your attic insulation by keeping the attic cool, which will reduce the amount of the melting snow. 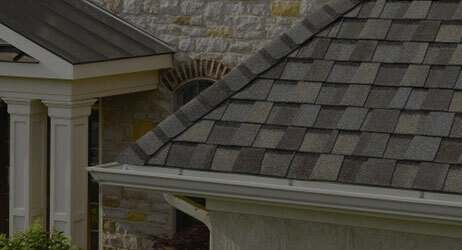 What are the primary differences between the shingle types? I'd like to use melting pellets to remove the snow from my roof. Will they harm the shingles? Generally speaking, the chemical melting compounds won’t reduce the expected life span of the asphalt shingles. However, staining will likely occur until the residue is washed away. 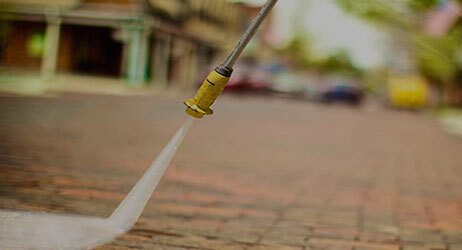 Magnesium or calcium chloride pellets aren’t as harsh as the sodium chloride ones are, and won’t make as many stains. The roof should be replaced if you’re starting to have serious problems with the leaking, or if you notice any other trouble signs. Remember that the western and southern exposures usually age a lot quicker, and the same could be said for the lower pitched roof areas.